"FCCA Platinum Membership events like the PAMAC Cruise Summit are essential to both the members and cruise line representatives," said Micky Arison, Chairman, Carnival Corporation & plc and the FCCA. "They join some of the industry's most influential decision makers with significant stakeholders from the Caribbean and Latin America, which leads to positive developments for all parties." "We cannot be prouder to offer events like these to foster mutual growth for Platinum Members and Member Line executives," said Michele Paige, President, FCCA. "Bringing together these two vital entities in a comfortable setting lets them better understand not only the latest happenings and offerings, but also each other, which has proven to be one of the best ways to synergistically grow and improve." 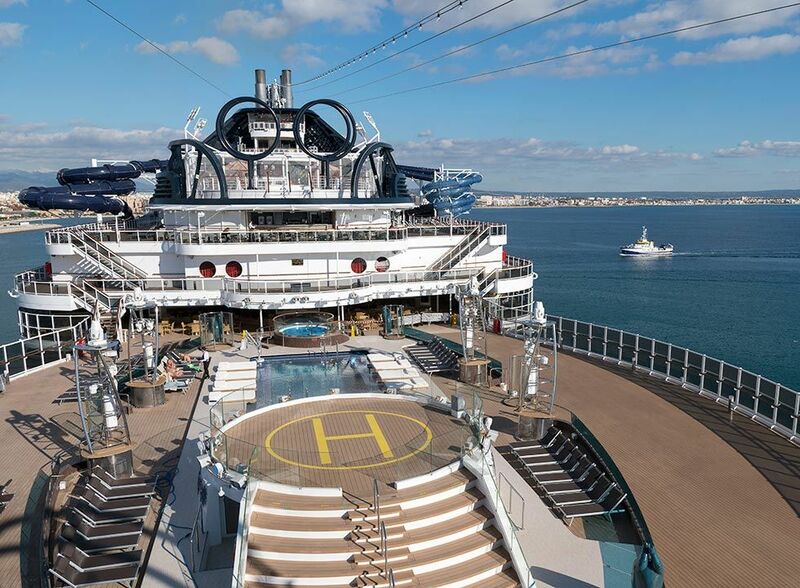 The Summit's itinerary will spark this synergy through features ranging from sit-down dinners to one-on-one meetings between Platinum Members and cruise executives of their choice. Plus, evening receptions and private dinner tables will offer ample networking opportunities, and tours-from flyboarding to food tours in St. Thomas, USVI; a boat and snorkeling excursion in St. Maarten; and a day at Blue Lagoon Island featuring dolphin swims and more-will provide close encounters with not only the dolphins, but also with each other in order to build stronger relationships. The networking events and tours also will help the group better understand the cruise product and destination experience from a passenger's perspective. This event is one of many that the FCCA coordinates for its Platinum Members and Member Lines to stay at the forefront of information about both the industry and members' companies and destinations, while developing bilateral relationships that lead to success for all. Platinum Members and Member Line executives will next come together in April at the FCCA's private events during Seatrade Cruise Global, as well as the FCCA's new open-registration event-LIV Aboard!-featuring more than 100 cruise executives, including 10 presidents or above from FCCA Member Lines, and a boatload of surprises. Port St. Maarten will also host the group from June 12-15 for the PAMAC Conference, and Platinum Members receive free registration for the FCCA Cruise Conference & Trade Show, the largest and only official cruise conference and trade show in the Caribbean, taking place in San Juan, Puerto Rico from October 21-25.